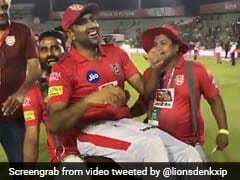 Team Profile, Kings XI Punjab: Can Ravichandran Ashwin Bring Glory To Punjab Outfit? Kings XI Punjab reached the IPL final in 2014 under the captaincy of George Bailey. The Preity Zinta-owned Kings XI Punjab (KXIP) is one of the most hyped teams in the Indian Premier League (IPL). The Mohali-based side has had a topsy-turvy ride in the 11 years of IPL history. They produced their best performance in the 2014 season when they reached the final under the captaincy of George Bailey. However, they failed to defend 199 runs as Kolkata Knight Riders chased down the huge target with three balls to spare. Manish Pandey was the wrecker-in-chief as he made a match-winning 94 runs. He was ably supported by Yusuf Pathan (36) and Gautam Gambhir (23). 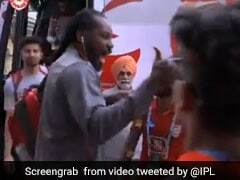 The year 2014 was KXIP's best performance when they won 11 matches and lost just three. They also defeated a consistent Chennai Super Kings (CSK) in the second qualifier. It was a high scoring match where they plundered 226 runs courtesy a classic 122 by Virender Sehwag. 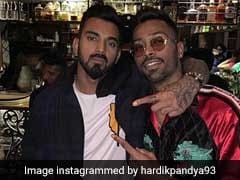 However, a dangerous CSK were in the for something special when Suresh Raina's blitzkrieg knock of 87 runs off just 25 balls kept CSK in the hunt. Riding on Raina's special knock, CSK reached 100 runs inside six overs. Raina was striking the ball at an unbelievable rate of 348.00. His knock included 12 fours and six sixes. Kings XI Punjab made a defining debut in 2008 when they won 10 matches and finished second in the points table. They were captained by India veteran Yuvraj Singh who was their icon player. They finished fifth in the 2009 season with seven wins and seven losses. However, the following season they finished last with just four wins. Since then, they have always been an average side finishing fifth-sixth in the points table. Like the Delhi Daredevils, they also are a promising side that has failed to deliver on most of the occasions. KXIP finished at the bottom of the points table for two years in a row in 2015 and 2016. They could hardly improve their performance in 2017 when they finished fifth with seven wins. The previous season, the team management entrusted faith on new captain Ravichandran Ashwin. 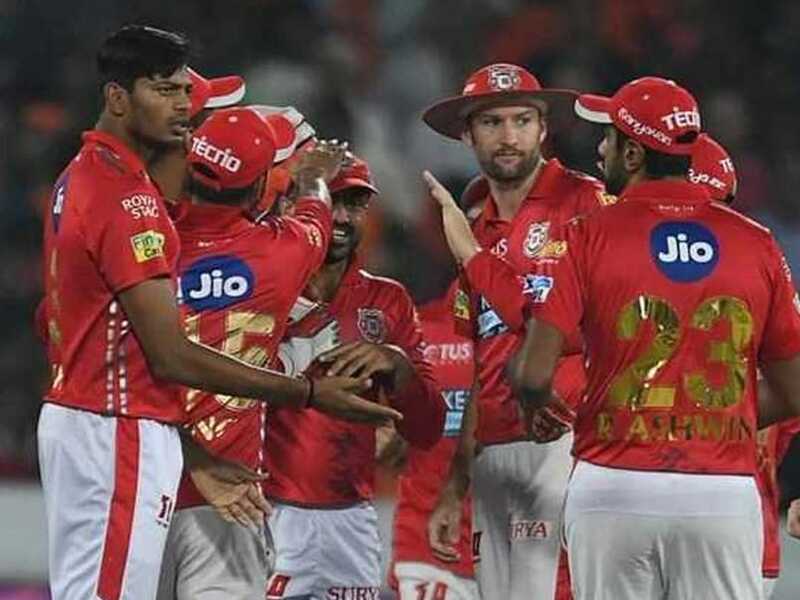 A revamped KXIP with the likes of Ashwin, Chris Gayle, KL Rahul, Aaron Finch, David Miller were table toppers for the first half of the tournament. However, with five straight losses they slumped to seventh position in the points table and could never recover from that position and crashed out from the play-offs race. Prior to this season, KXIP bought Varun Chakravarthy for a whopping Rs 8.4 crores. The team management will be looking to get their acts right only to fight for a place in the play-offs. A lot will be expected from fans. Squad: Ravichandran Ashwin (capt), Mayank Agarwal, Arshdeep Singh, Murugan Ashwin, Agnivesh Ayachi, Sam Curran, Chris Gayle, Harpreet Brar, Moises Henriques, Mohammed Shami, Sarfaraz Khan, Mandeep Singh, David Miller, Mujeeb Ur Rehman, Karun Nair, Darshan Nalkande, Nicholas Pooran, Lokesh Rahul, Ankit Rajpoot, Simran Singh, Andrew Tye, Varun Chakravarthy, Hardus Viljoen.